Do you know if this can drive two screens, with both screens running in portrait mode? 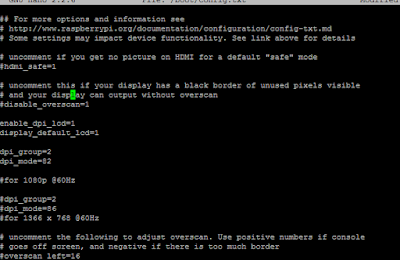 I can do this with one hdmi screen using "display_rotate" in /boot/config.txt. 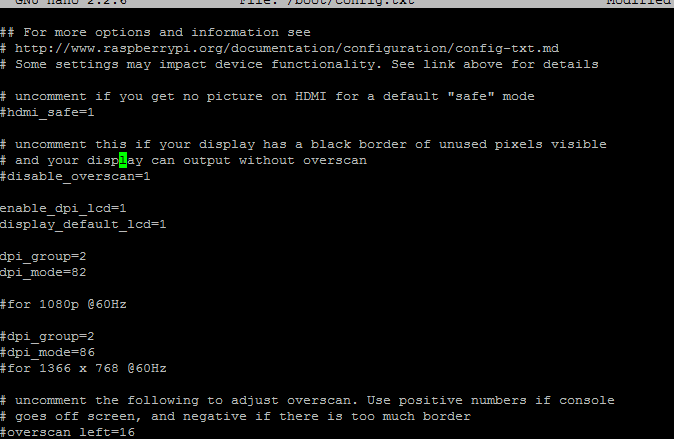 I know it is possible to drive an HDMI and VGA monitor at the same time but rotation I'm not sure on I'd suggest adding something along the lines of dpi_display_rotate= 90? 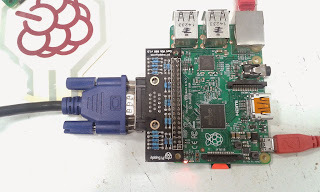 can you tell me how i can drive two monitors via hdmi and vga?i was able to make my own vga666 and it works but i only drive vga and if i want to go back to hdmi i always have to edit config.txt again.